It is really good to live the bungalow which is built up by our forefather’s. Because the bungalow is the memento of lots of moments which passed away and will not come back to our and our family. We do all the important tasks like paint the bungalow , renovation etc. to make the bungalow same as it was before when the ancestor was living. We cannot do all the things which can relate with the foundation of the bungalow. But what if the foundations of the bungalow get damaged due to the affects of nature for long time periods. It is really a major issue for those who do not want to leave their ancestor‘s bungalow. 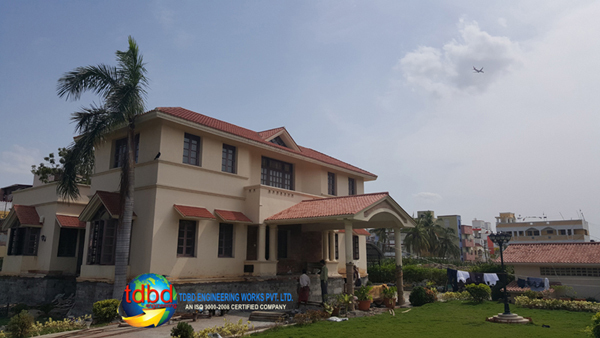 But now we have not to worry about this if we feel or see any damage on foundation that there is a need of foundation change or foundation repair then we can call TDBD Engineering Pvt. Ltd. TDBD Engineering Pvt. Ltd are specialist in their work. TDBD Engineering Pvt. Ltd have a team with lots of experience. TDBD Engineering Pvt. 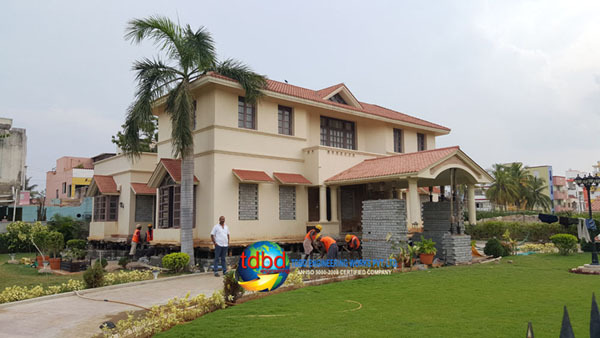 Ltd provides you bungalow lifting service without any single crack or damage on our bungalow. By this service you are able to create new portion in the bungalow like basement parking etc. and it is also give you chance to change the sewage pipes.